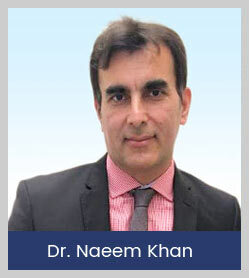 Dr Naeem Khan is a qualified specialist and General Surgeon. Since 2011 Dr Khan have been working as consultant surgeon and has performed hundreds of advanced laparoscopic abdominal procedures. Dr Khan successfully completed post graduate training in Brisbane Queensland Australia and obtained fellowship in General Surgery (FRACS) in 2011. Dr Khan is certified to perform colonoscopy and gastroscopy. Dr. Khan successfully completed 4 years of advanced surgical training in general surgery in Princess Alexandra hospital Brisbane which is the centre of excellence for surgical training in Australia. 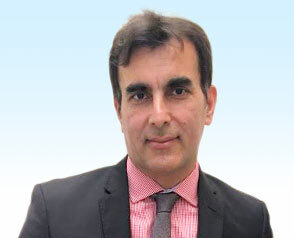 Prior to arriving in Australia Dr Khan gained broad surgical experience as a general surgeon in different hospitals in South Africa, especially with managing trauma and advanced surgical conditions.